Its time to get ready to unleash the adrenaline you had been patently hiding deep down. The moment you have been waiting for is right around the corner. Rockstar games blockbuster hit Grand Theft Auto Five (GTA 5) is now up for preorders. The game has been upgraded for these new releases and there are a lot of graphical elements added to the game. These versions have increased draw distances, new wildlife, and better resolution overall. Visual Renovation makes the game look even better. 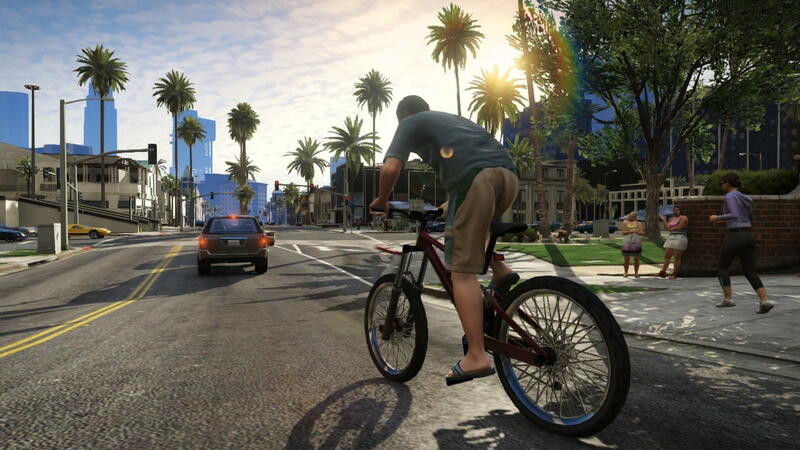 Even the traffic and pedestrians have increased from the previous versions of the game. The makers promise a realistic feel of the elements like water, trees, the barren grounds now have grass elements. The game will render at the native 1080p. 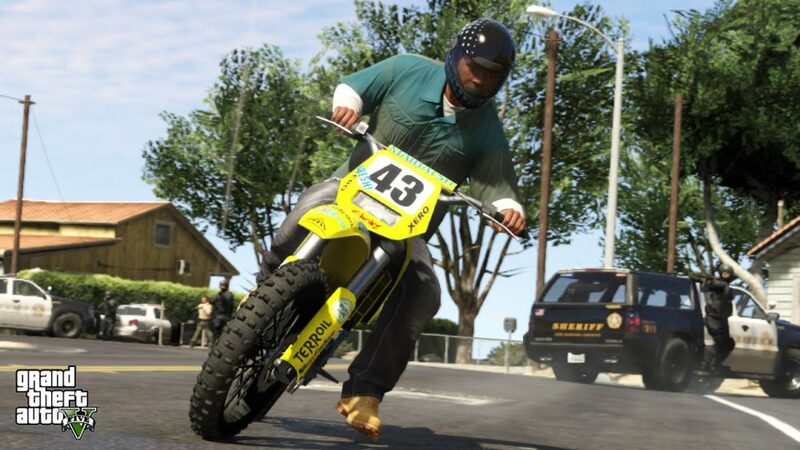 GTA 5 is much faster and efficient as the game takes full advantage of the PC and new consoles graphical capabilities. The users will be able to take their game data from previous versions and start going forward in the new version. With the release of the previous version of the game the makers were able to make a billion dollars in just 72 hours. Now with upgraded graphics and multiple additions the game will definitely be worth the prolonged wait for the gamers. All three versions of the game are priced at $59.99 on GameStop. The release date has not been specified yet. Graphics have entered to a new level.